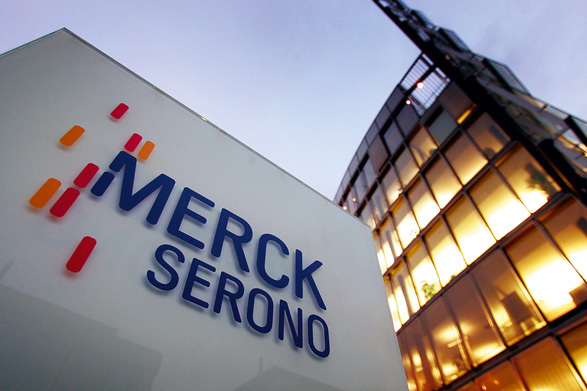 Enjoying a return to the World Finance 100, Merck has continued to impress the judges and the magazine’s readership over the last twelve months due to outstanding expansion networking and product development. Based on the belief that worldwide coverage can be obtained by the distribution of high-quality, reliable healthcare at affordable prices, Merck have done great things for their image as a responsible organisation by their work in the developing world. Aside from excellent work in the western world, the firm has turned its attention to the AIDS dilemma in Africa, and in particular Botswana.